Showing for back up offers. 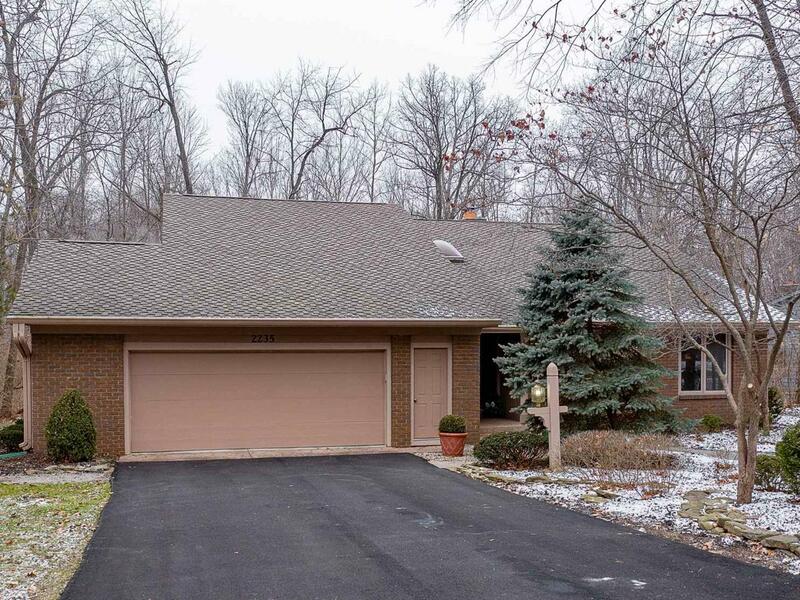 What a great find, a spacious ranch villa tucked into the woods of Foxchase Run. Big sunlit living room with an attractive fireplace invokes a welcome spirit. Eat-in kitchen includes quartz counters, custom cabinetry, new flooring and new dishwasher. Separate laundry room comes with cabinetry to make wash day easier. Two over sized bedrooms, 2 full baths. Master bath offers a walk-in shower while second bath has shower/tub combo. 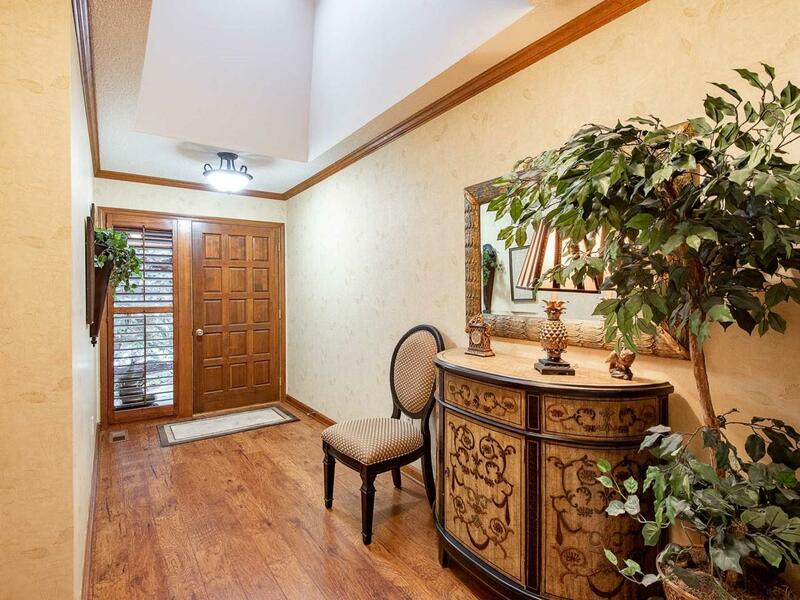 Master bedroom boasts a huge walk-in closet. Den with built-in bookshelves could easily be converted to a third bedroom. 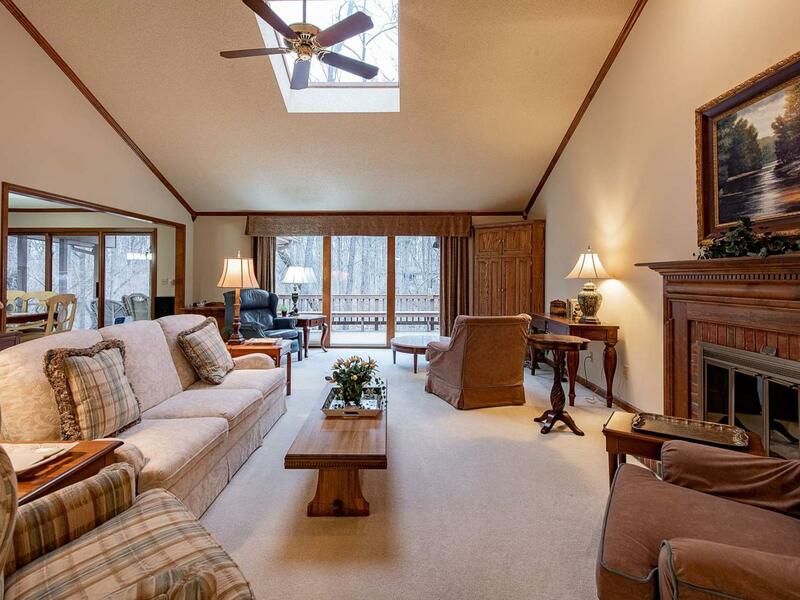 Listen to birds sing, catch a glimpse of a deer, or enjoy the beauty of nature from the screened porch. Built-in gas line for a grill on the deck adds extra convenience. Extra wide garage with built-in cabinetry is perfect for easy storage. Updates include interior painting 2019, furnace 2012, hot water heater 2011, driveway 2018, security system, gutter screens, floored attic. This summer enjoy a lazy day lounging by the community pool or play a game of tennis on the outdoor court. Assn dues inc all landscaping, snow removal, maintenance of pool and tennis court, 2 ponds, 2 fountains, residential driveway resealing every 3 years, exterior painting every 7 years (scheduled for 2021), and more. 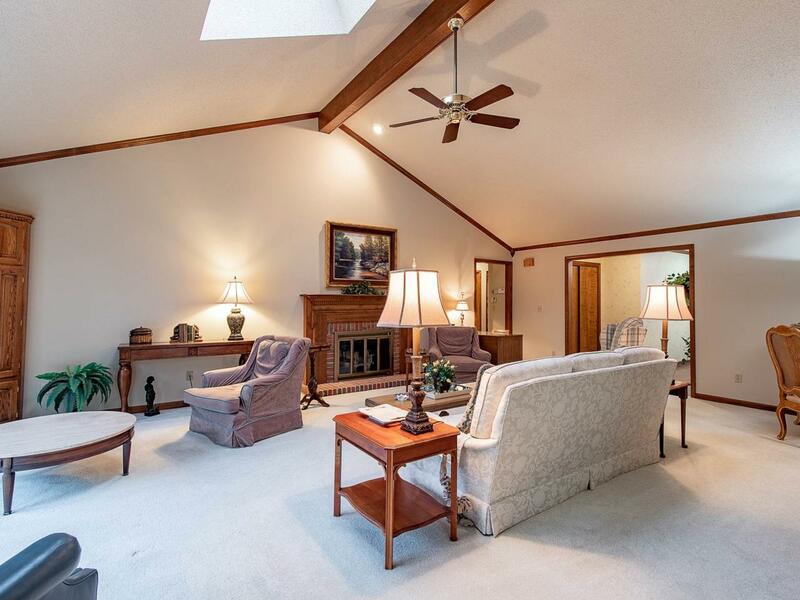 Located immediately north of Concordia Theological Seminary, this villa is minutes from Glenbrook mall, schools, Memorial Coliseum, and Northcrest shopping.